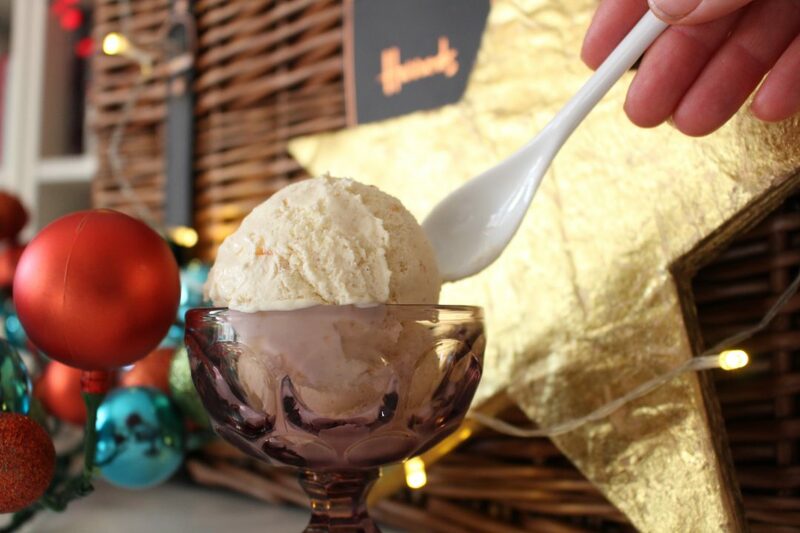 A richly spiced no churn marmalade ice cream using Harrods Orange and Ginger marmalade from their Christmas Hamper, The Grosvenor. 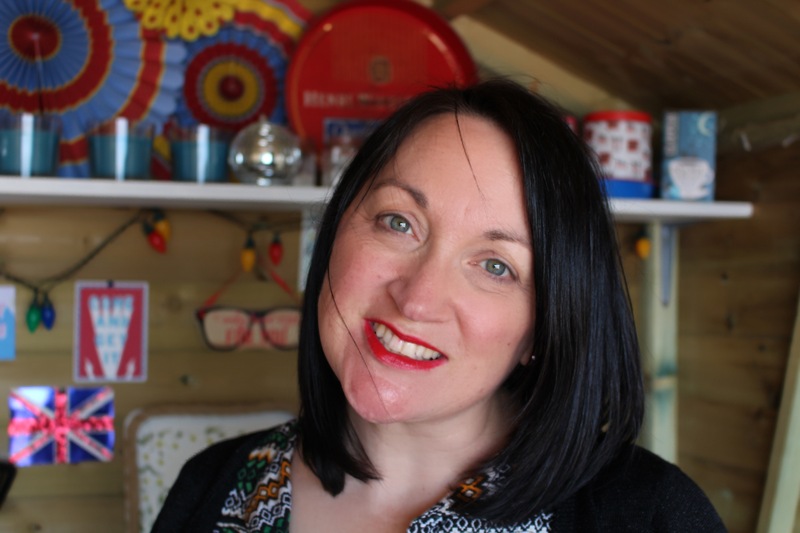 Christmas present buying for grown ups can be hit and miss especially once you’ve exhausted your usual go-to presents but I think I’ve found the answer – a hamper. 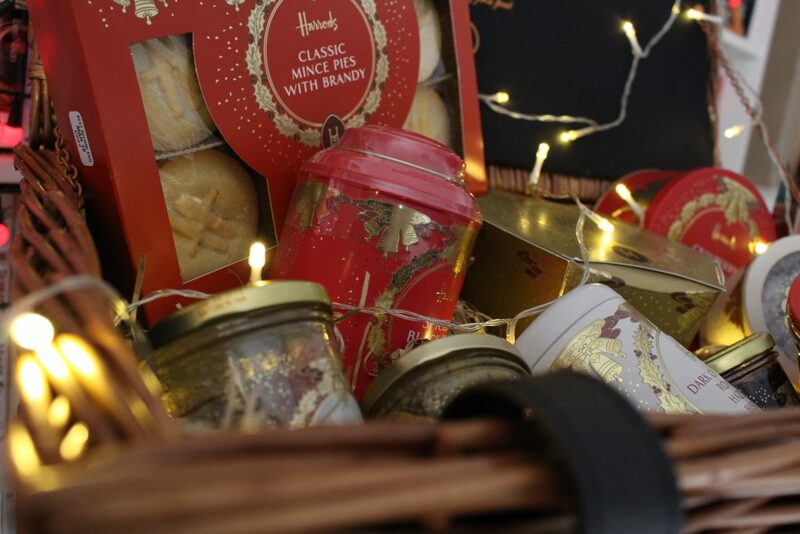 Hampers can fit all budgets and give an instant warm glow of happiness. Harrods kindly sent me The Grosvenor Hamper to review. Firstly, when it arrived the box was huge. Once opened the gold buckled hamper itself was equally as big and filled to the brim ready for you to delve inside. All childhood memories of feverishly ripping open wrapping paper came flooding back and it’s that feeling a hamper gift gives the recipient which is worth every penny. 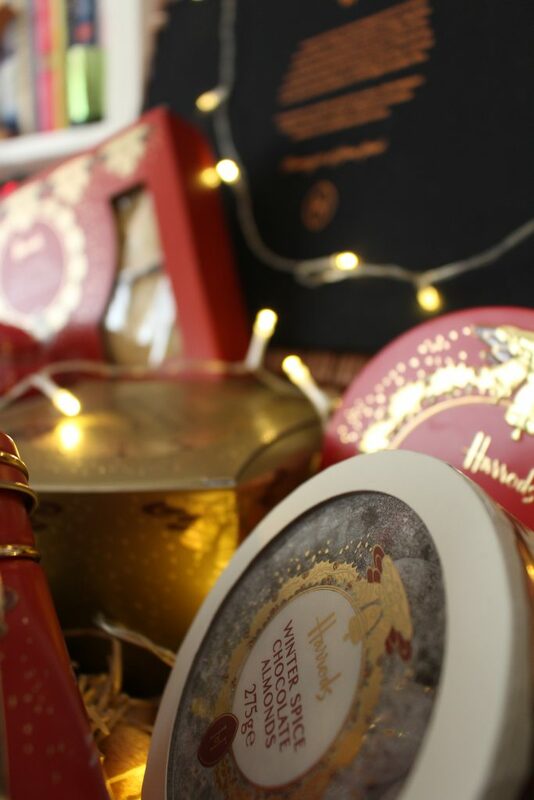 Harrods hampers start at £35 and go right through to a deliciously decadent £5,000 which I know might not be everyone’s budget but I would happily club together with family and friends to buy a hamper that would be slightly out of my initial budget. With friends round at the weekend, I made an ice cream with the marmalade which was deliciously citrusy and fragranced with warm ginger spice. The recipe is below. We also ate the mince pies which were rich and fruity encased in a buttery pastry. Lastly, we have already started (nearly finished) the Winter Spice Chocolate Almonds and these also taste delicious and generously coated in milk chocolate and dusted with cocoa powder. I can’t wait to start on the rest of the hamper on the big day itself. I was sent this hamper from Harrods for the purpose of an honest review. All thoughts and opinions are my own. 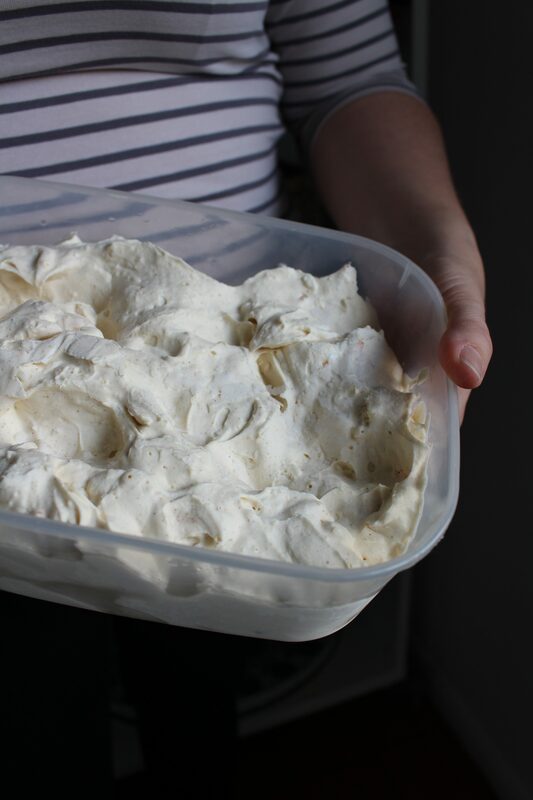 Whisk the double cream until light and frothy but don’t overbeat. Add the condensed milk, mixed spice, vanilla extract and bourbon until just combined. Add the marmalade and mix again until mostly combined. Clumps here and there is fine and adds to the look of the ice cream. 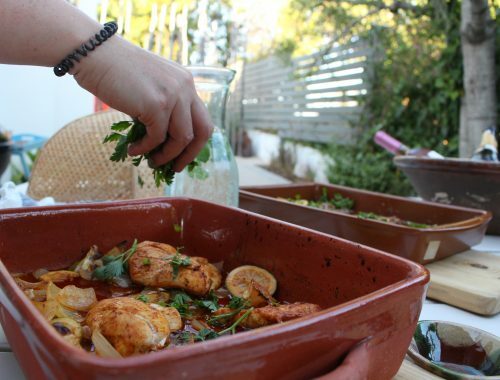 Pour into a Tupperware container and place the lid on and freeze for 6 hours or overnight until set. Serve straight from the freezer. The ice cream won’t set rock hard due to the amount of liquid sugar in the condensed milk so you don’t need to remove from the freezer ahead of time to soften. This hamper sounds amazing! You are so fortunate to have one sent to you to review! Harrods is just luxury isnt it, my Gran used to always ensure she brought some mince pies from Harrods every Christmas so reading this reminded me of her. Thank you for that. Enjoy all the goodies! Wow! That ice cream looks amazing! If anyone wants to send me a Harrods hamper this Christmas I won’t be complaining. OMG that ice-cream sounds divine. I’d love a Harrods hamper. The mulled berry jam and cranberry and clementine fudge look great. Thanks x Oh yes, I can’t wait to eat those treats!! Yum! This ice cream seems so appetizing and delicious, Elinor! Is there any alternative to using bourbon? 🙂 That humper seems awesome! A Hamper! That whats called! That Hamper looks great filled with delicious stuff! I love getting something to eat or an experience rather than something plastic that I will problably put in the cellar. Your homemade ice-cream looks delicious! First off that looks like an amazing basket. 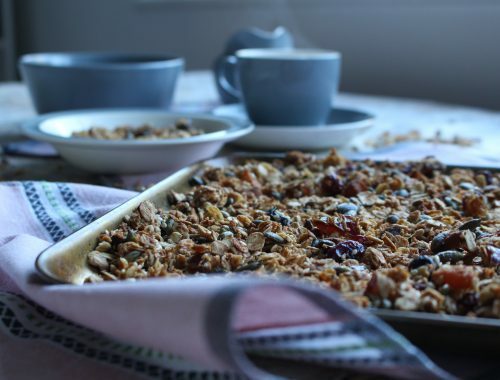 I would have started with the biscuits, almonds and fudge. I have never made ice cream but yours sounds good. What is double cream? 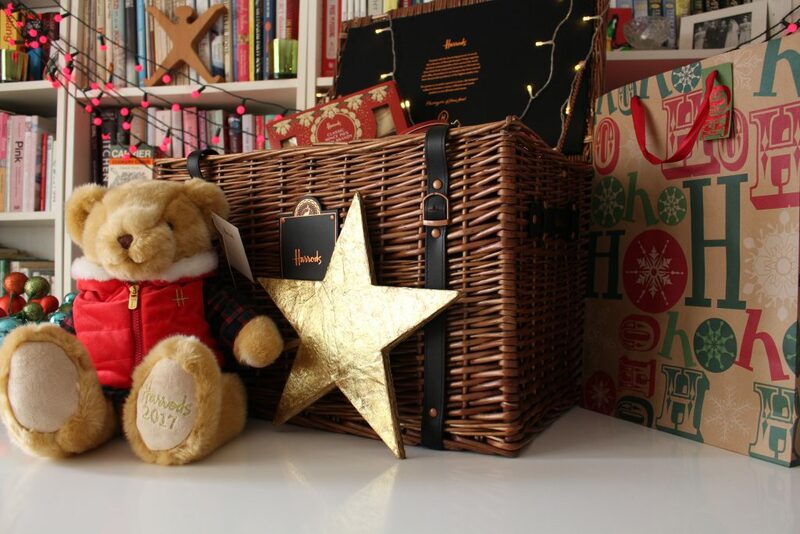 This hamper looks like such a great festive gift, it’s making me wish I lived in the UK. 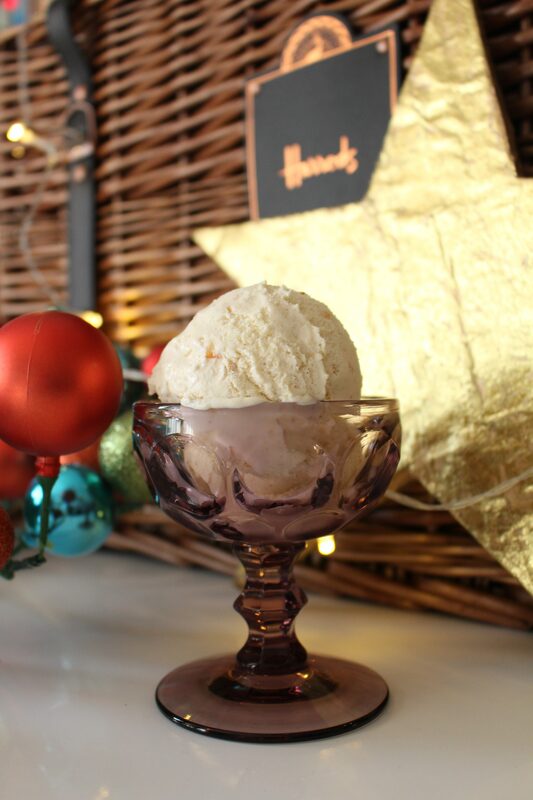 Spiced Marmalade and Bourbon Ice Cream sounds heavenly. I know my mom would love that so I might just have to make it for her. I am drooling. This looks so amazing. I love ice cream! This looks amazing and savory. I’m sure I would have to keep a batch on hand. Can’t wait to give this a try. I love ice cream in all its forms and tastes. I am researching how to make a sugar free version these days. what a lovely way to treat yourself! The ice cream looks fantastic and the whole concept of the basket is really tempting. I wonder if the ship outside the UK.. 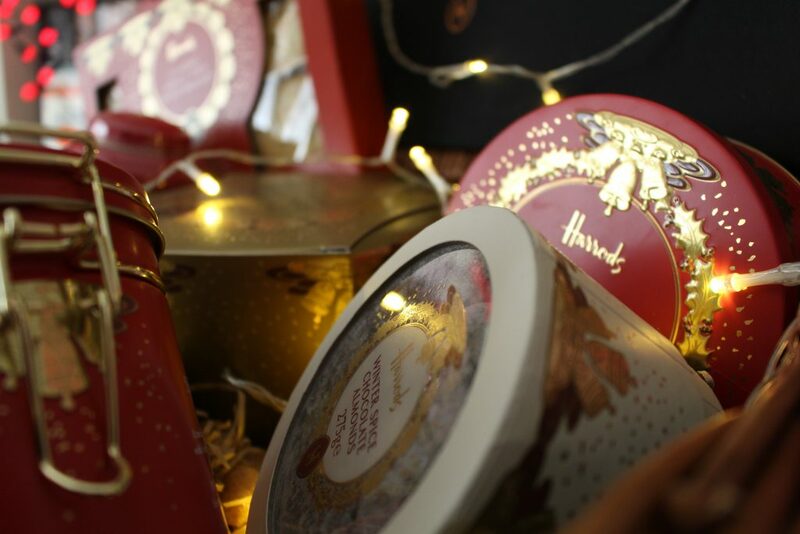 I love hampers, and Harrod’s just scream Christmas (in the best possible way). This looks brilliant! Wow this is a great spin on ice cream. Adding a little bourbon wouldnt hurt! Great review! Love the step by step – have not tried to make ice cream in this way before – and def. sounds worth it. Will give it a try! 😀 Thanks!! OH MY this looks sooo yummy! I’d so love to try and make this but sadly I’m allergic to lactose *tears* I can almost taste the orange and bourbon together. Perhaps I could try it with a sorbet? 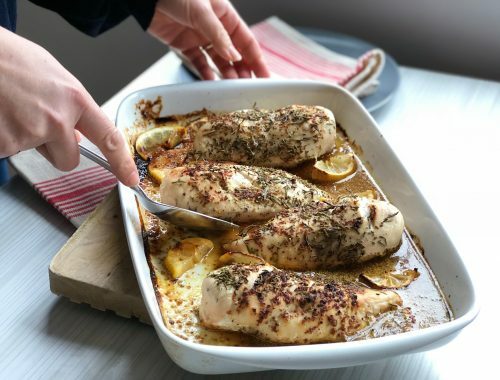 This sounds so amazing, I may have to make it this weekend! I love marmalade and my fiance loves bourbon…maybe a match made in heaven! Christmas presents for grown-ups. Such a good idea. Awesome idea for the ice cream flavor! Gosh I feel like ice cream now. Sounds like and amazing hamper. Christmas hampers are the best! That ice cream sounds amazing, love the touch of bourbon! Incredible ice cream flavor with a touch of bourbon, yum! 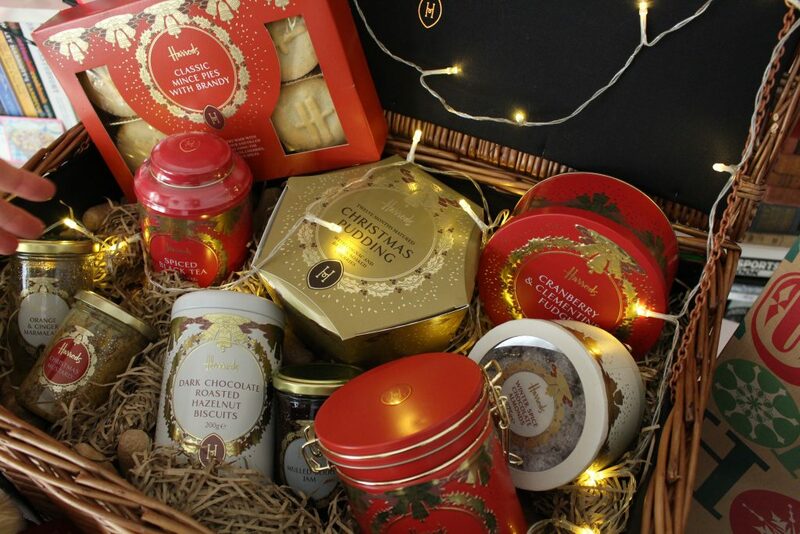 Love the Christmas hamper too, it will be a perfect gift for the whole family to share. Thanks Daphne. I can so recommend this style of gift! Looks absolutely mouth watering. Must try it now.